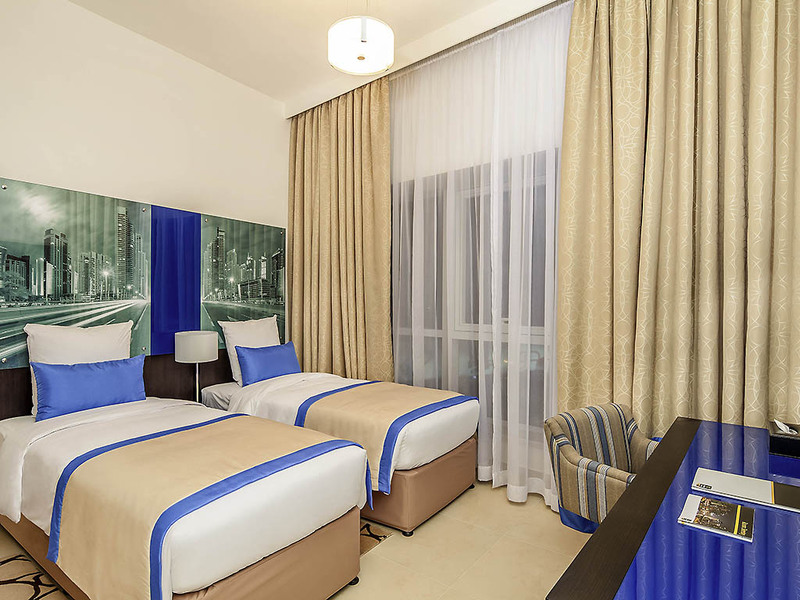 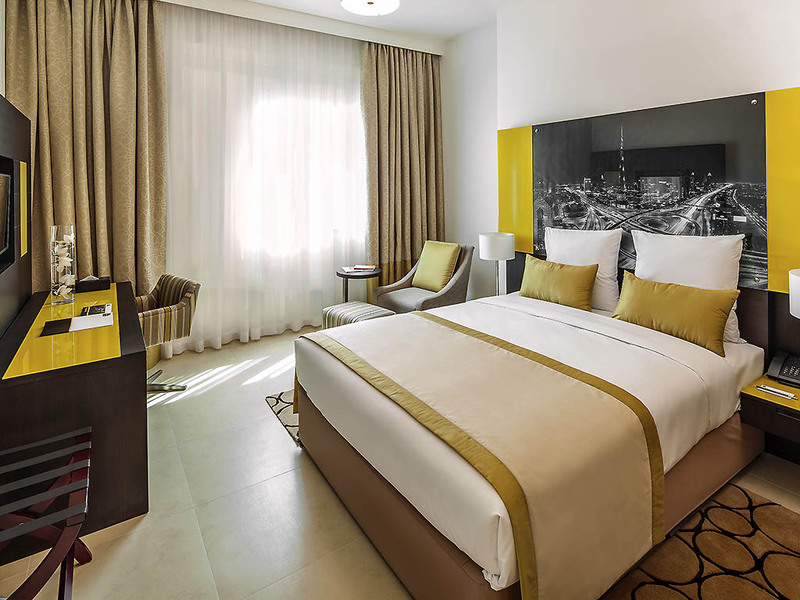 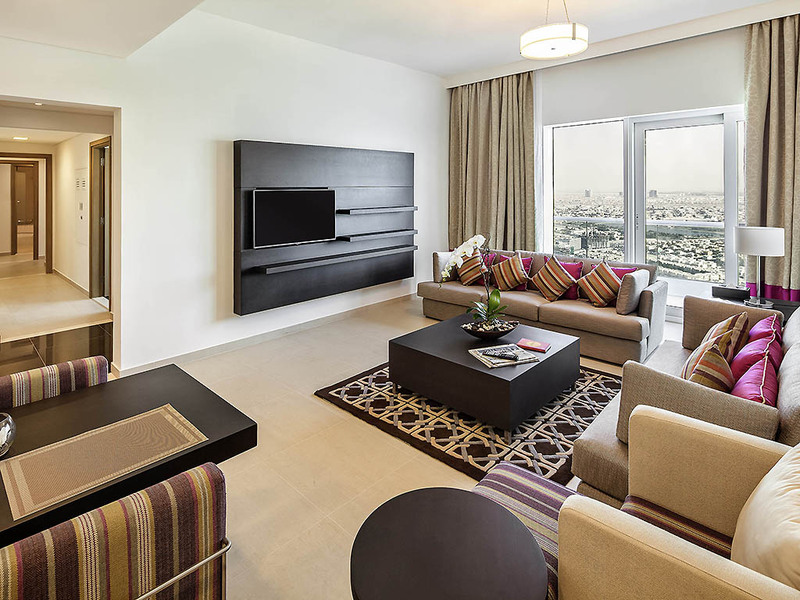 The Adagio Premium Dubai Al Barsha aparthotel is located in the heart of one of Dubai's trendiest neighbourhoods. 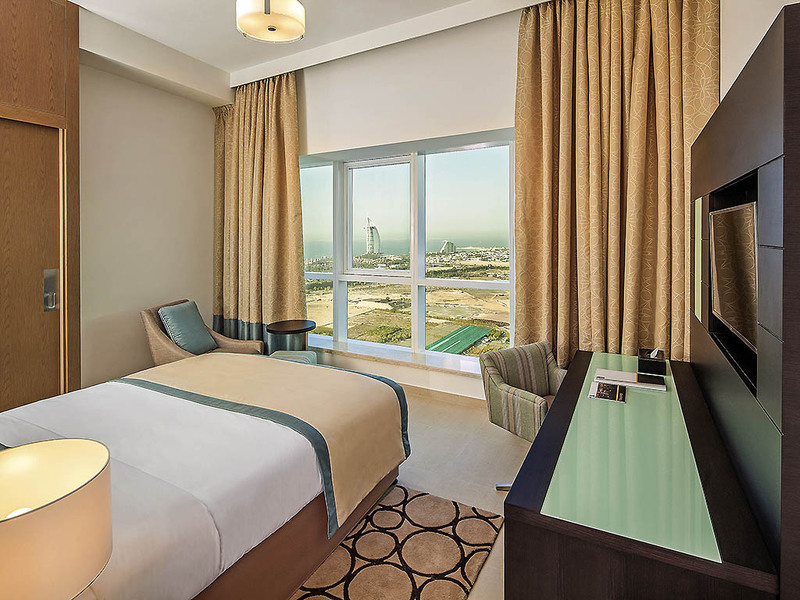 Sharaf DG metro station is only a 5-minute walk from this aparthotel. 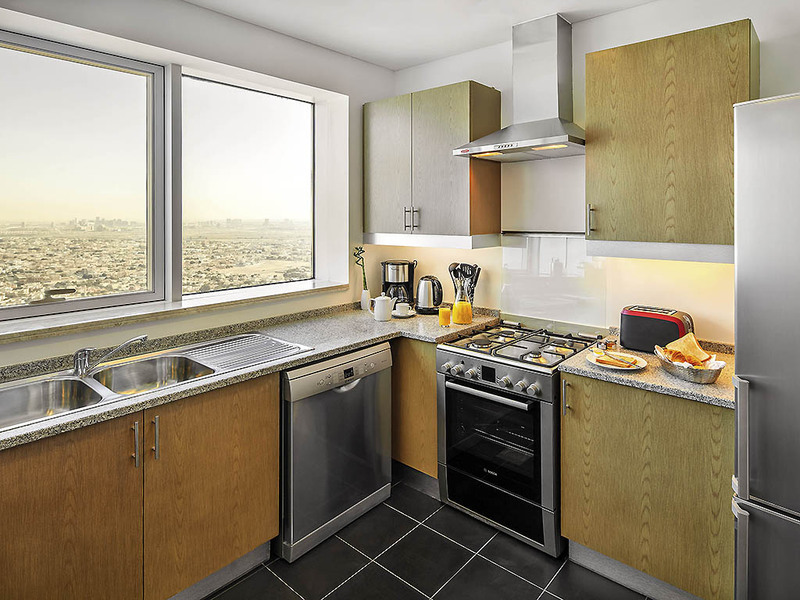 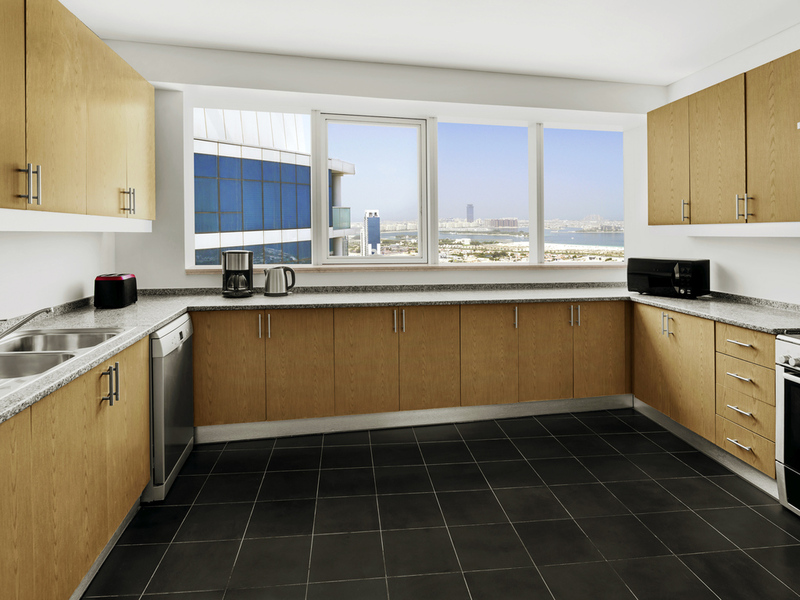 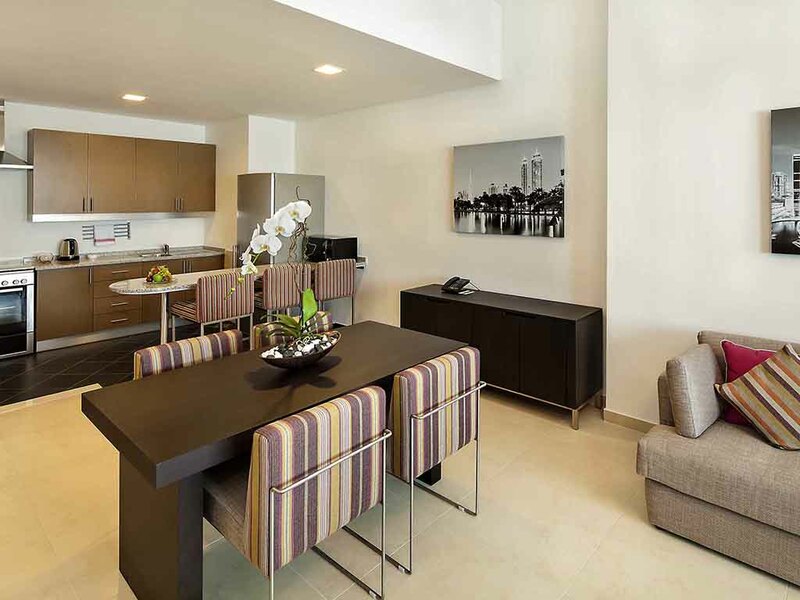 Our 199 premium apartments are completely furnished, highly functional, and fitted with a fully-equipped kitchen. 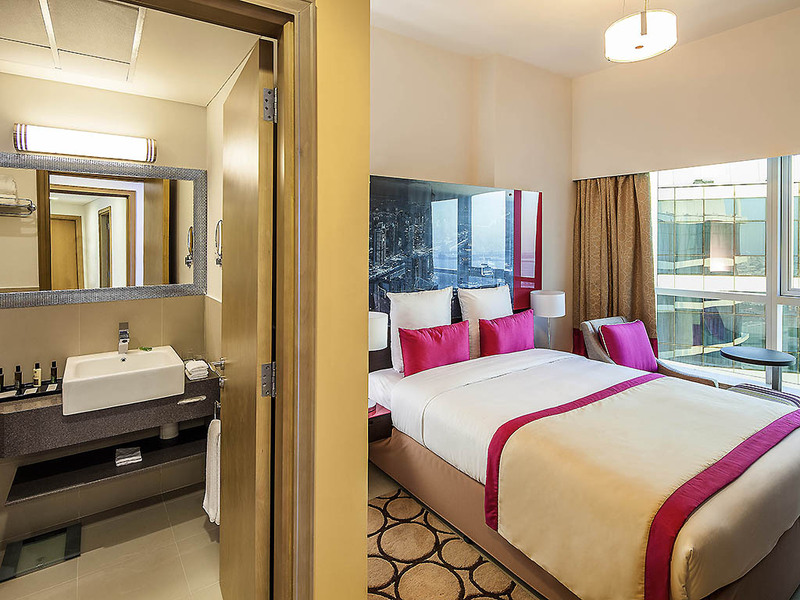 This aparthotel's services include access to a swimming pool, fitness room and dry-cleaning service. 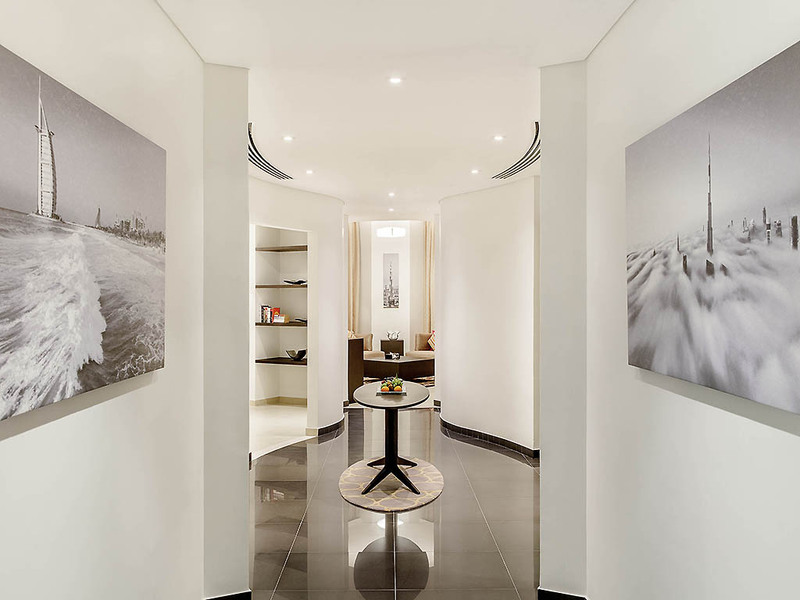 Our reception staff are on hand 24 hours a day to cater for your needs.